Solid Target technology is receiving much interest lately. Here is an updated list of all valid resources that reference our ALCEO Solid Target Processing System. 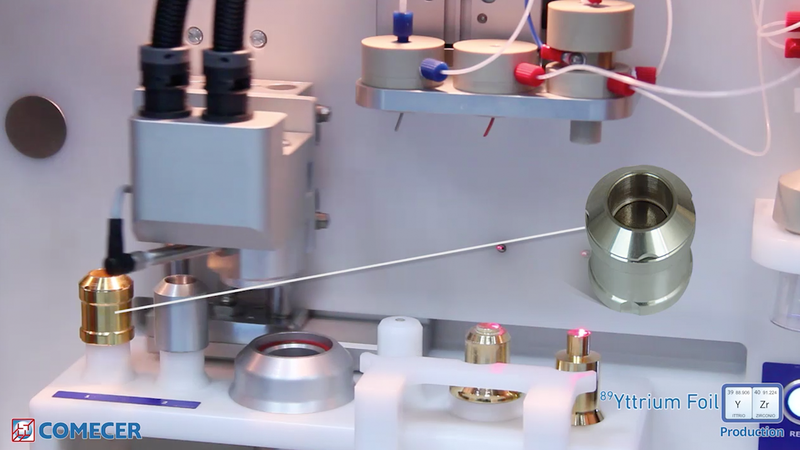 Terachem 2018: Automated production of Cu-64, Zr-89, Ga-68, Ti-45, I-123 and I-124 with a medical cyclotron, using a commercial solid target system.